The Lens Shade from Flex is a lightweight, adjustable, fold-flat lens hood that weighs next to nothing and will work on any lens in your bag. Designed to cope with any type of light and from any angle, the idea was born after Tom Hogan - a professional sports and portrait photographer - struggled to get the right shots because of complex and stray light in his places of work. 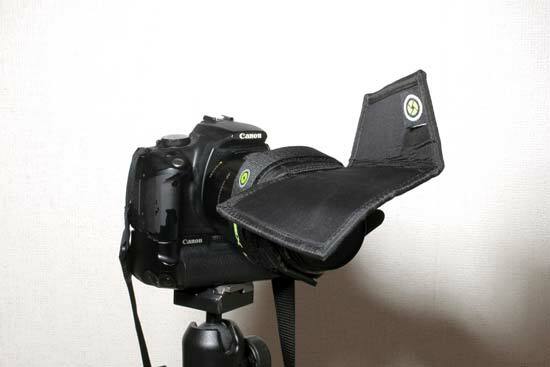 Costing $39.99, the Flex Lens Shade is available directly from the website or from a number of notable retailers. 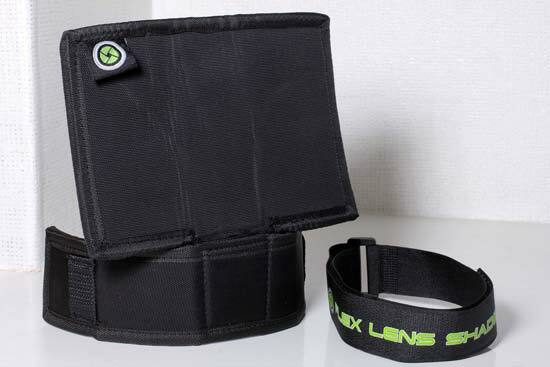 The Flex Lens Shade comes in two parts; both as equally important as the other. The large part is the Lens Shade. It's a flexible plate with the inside made of a ballistic nylon shell. Two tabs sit beneath the main plate that wrap around the lens. 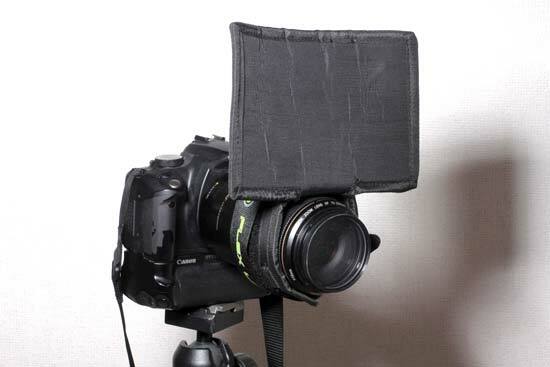 The smaller part is a Velcro strap that fixes the shade to the lens. 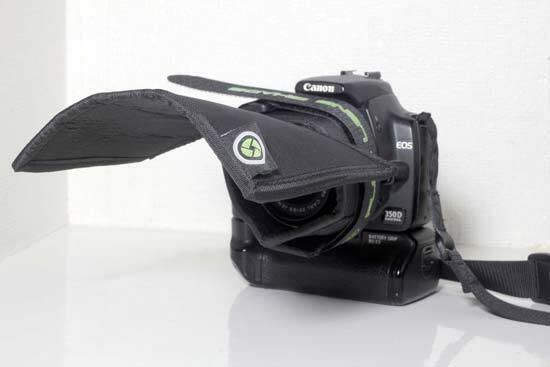 It wraps over the smaller flaps on the main plate and fixes it to the lens. The main plate is the flexible part and it can be bent at the base to be moved out of the way if you don't need it. Each side of the plate can also be moved independently to allow more or less light in and reduce flare on either side or both.